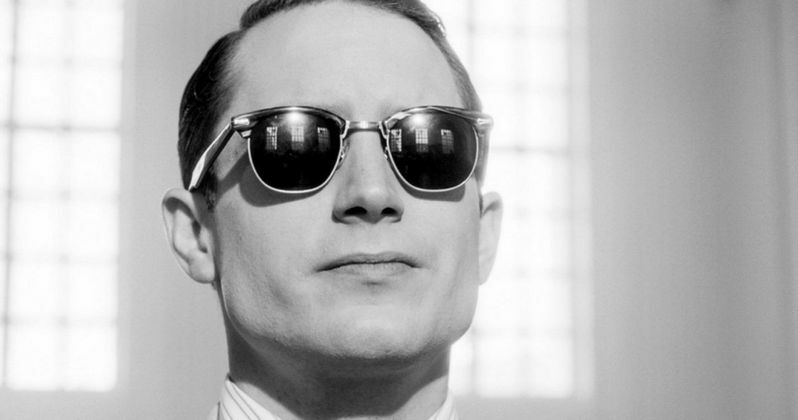 New York poet and critic John M. Brinnin (Elijah Wood) finds out just how much trouble a fellow poet can be in a new U.K. trailer for Set Fire to the Stars, which is based on a true story. Actor/co-writer Celyn Jones stars as Welsh poet Dylan Thomas, who is about to embark on his first trip to the U.S. in the 1950s, with John M. Brinnin being put in charge of overseeing his trip. Little does he know about Dylan Thomas' over-bearing personality and his penchant to drink to excess, which makes this task much more difficult than Brinnin first thought. Kelly Reilly, Steven Mackintosh and Shirley Henderson co-star in this drama from director Andy Goddard, who co-wrote the script with Celyn Jones, with Welsh musician Gruff Rhys composing the score. The film opens in U.K. theaters November 7, although it does not have a North American release date at this time. Take a look at the first footage from Set Fire to the Stars below.